This fantastical course utilizes the power of crystals for divination purposes! 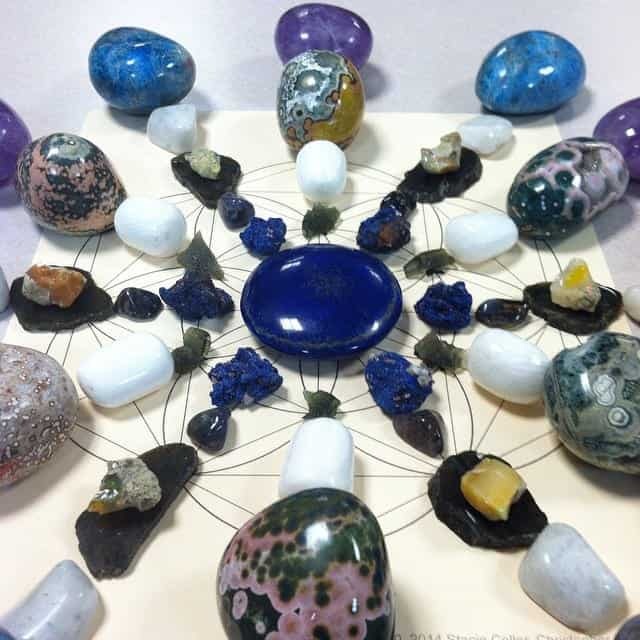 Learn with crystal grids, pendulums, Crystal Casting, Crystal Oracle Cards…and much more! 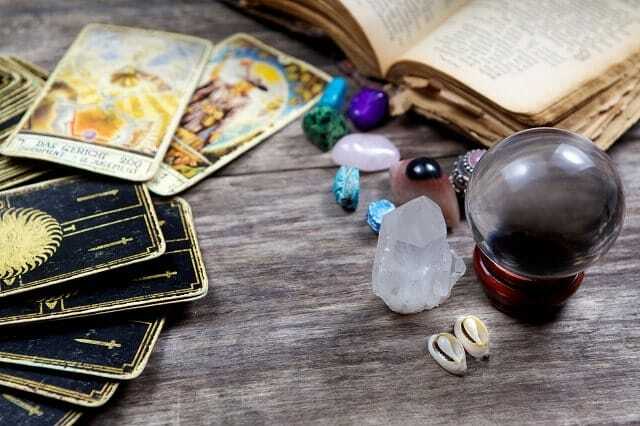 As far back as the 14th century, divination was considered the art or practice of discovering hidden knowledge, usually by the interpretation of signs or by the assistance of intuitive powers. Today, the idea is not so different. 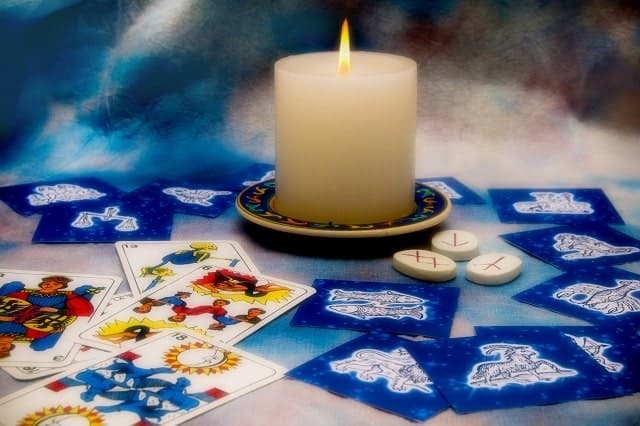 Divination is considered unusual insight or intuitive perception. With the help from nature’s own minerals, crystals have been used for centuries as mystical and profound “energy medicine” tools. 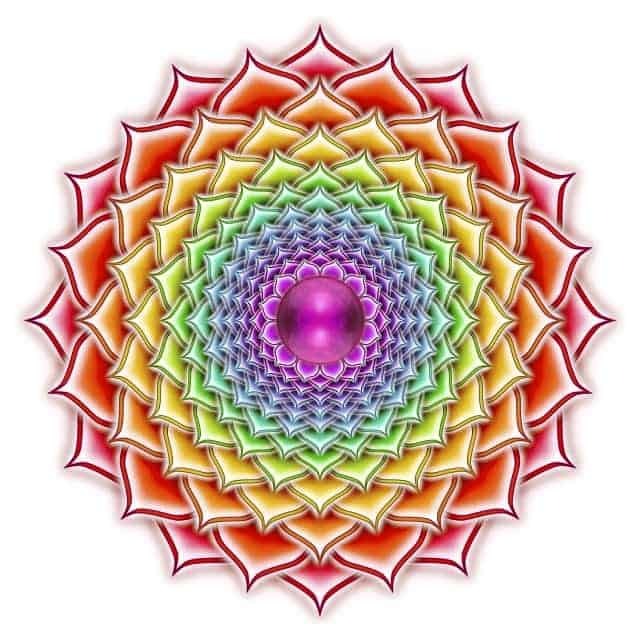 Crystal Divination allows the unconscious to unlock hidden emotions, bring amazing benefits to the healing arena and give us a glimpse into the future we desire! It teaches you Andrew’s distinct “Crystal Clear” seeing techniques. Andrew Pacholyk, MS, L.Ac., who has built his famous New York City practice, by incorporating acupuncture, herbal medicine, color and crystal therapies, takes us on a journey of discovering the subtle energies and our own intuition with his clinically-proven techniques. Andrew has designed this course for anyone wishing to understand and learn how to use crystals in a more in depth forecasting capacity. We award those that complete the program with the “Crystal-Clear” Divination Certification from the National Association of Holistic Wellness. After completing the course and passing the final exam, students are awarded this certificate. Our Crystal Clear Divination Course has been designed for people who wish to use the knowledge, understanding and techniques of energy medicine for the purpose of forecasting, foretelling and foreshadowing. Andrew has devised this very thorough course incorporating different ways for “seeing” and sensing just what your own intuition is telling you. 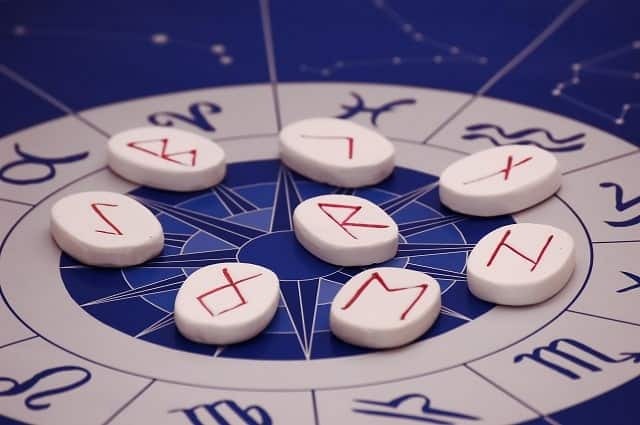 You are educated in the ancient art of reading ~ from Runes to Numerology and from Scrying to Divining symbols, signals and signs that help us to interpret and forecast . These methods of study are not only for yourself , but for clients to understand, in a very professional paradigm. You will comprehend cultural forms of crystal divining and effective methods and techniques that will enhance your approach and outlook and add another dimension to your therapeutic work. You will discover old school, as well as new approaches to crystal foretelling and configuring crystals for hundreds of different situations. We include techniques that every “Crystal Clear” Divination Therapist should know. Clear in deed! This breath of fresh air, has a new take on using crystals for readings. I was not familiar with several of the other ways to read with stones such as runes or astro-stones, but found it quite accurate. I am already a fan of Andrew’s work from past courses. This was definitely a great addition to his Crystal Witch course (which was exceptional). Your Crystal Clear method is really fabulous! Thanks for this course. Several of these ways of working with crystals I do in my practice. I really liked your take on them. 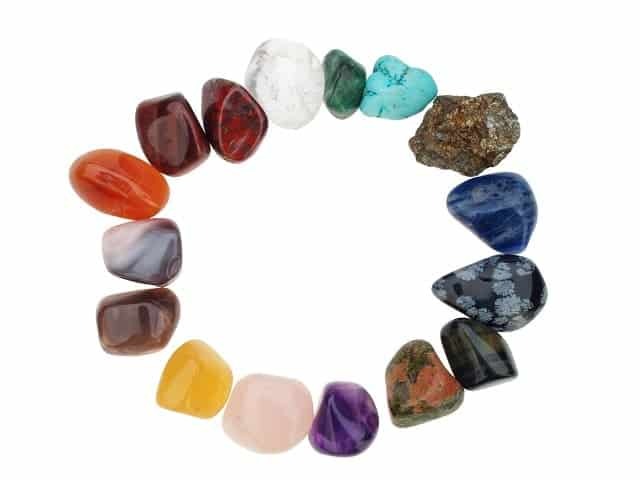 Especially a fan of your oracle crystal readings and how you interpret the stones for particular situations. Your insight on Runes was right on. Keep up the great courses. 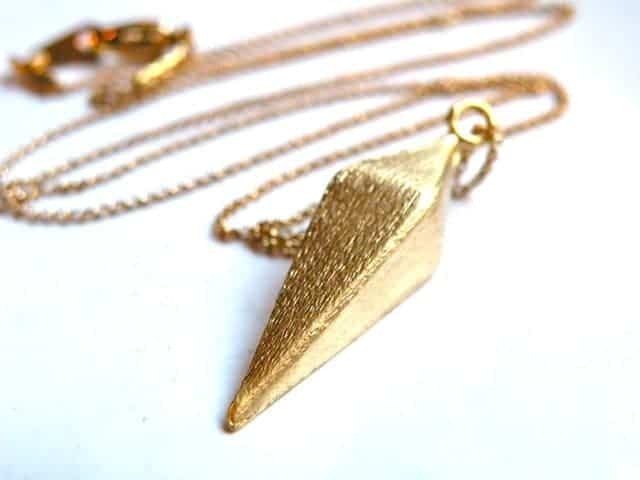 Crystal divination is an art which includes crystal gridding and foretelling, stone readings, astro-stones, birthstones, crystal essence therapy, visceral associations, traditional tarot combined with crystals, runes, nature’s signs and symbols, and cluing into intuitive sources, all of which belong to the Crystal-Clear method of crystal divining. The home study student can work at their own pace and enjoy the benefits of learning whenever they have the time to do so. Everyone can work when they want, on their own time. You may take as long as you wish to complete this course. There are NO deadlines, NO expectations, NO pressure. The intention is to make this a hands-on practical course which becomes a living experience, NOT just interesting reading. This home study course builds in different “tools and techniques” to tap into intention and surround yourself with your intuitive powers. This arsenal of positive, crystal knowledge, helps to open your mind to other possibilities. When working with stones, they give you a range of ideas and scope of practice to pick and choose from. 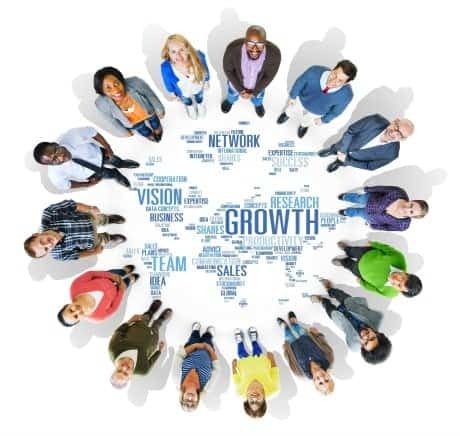 If one type of vision may not be effective for a particular client, you have several ways to achieve the same goal. You will gain over 200-hours upon successful completion of this program. 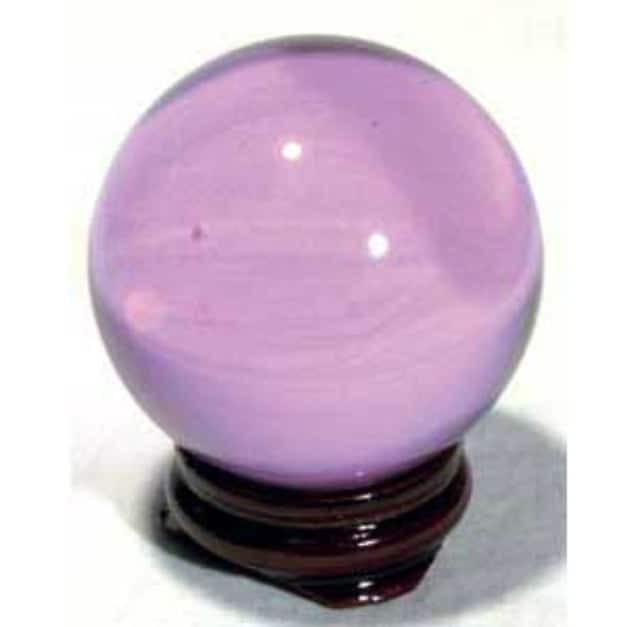 This can be the advancement of your rewarding career in crystal divination and therapy. You will learn the transformation and personal growth that has come to be known as the “Peacefulmind.com Energy Experience”. This foundation is the basis of all our homestudy courses and ebooks. It is the process of learning with an open mind, learning information that builds upon itself and helps you to comprehend healing information in a positive, non-judgmental way. This helps you to embody the skills and practices of a lifestyle of wellness and wholeness. Immersion in a holistic learning community dedicated to the calling of natural healing and compassionate service. You will have ALL Access to every aspects of the Peacefulmind.com Learning Experience: including color therapy pages, the meditation village, therapy modalities, online library and online help and assistance, when in need. Immerse yourself, discuss and engage in conversations and the power of community shared by others with your own interests! As our “thank you to you”, once you have passed your course, we offer you a FREE listing in the International Therapists Directory. This world-wide listing gives others access to your practice! You can share your important information with those who are seeking your service and help. 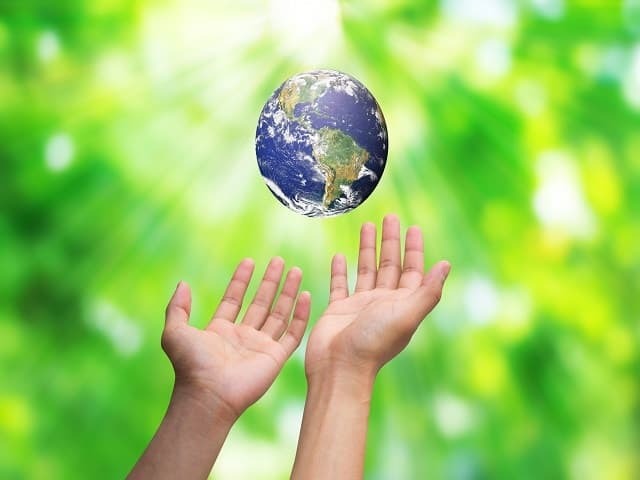 This directory is endorsed by the National Association of Holistic Wellness. We have teamed up with the world leader in database and communication – nSphere unlocking the world’s local information and is powered by a unique approach to local search that has generated results for thousands of data partners. This course has it all. I had much knowledge of the calcite casting stones, as my mom was from Spain and did something very similar. Thanks for those memories. I was really diggin the runes and the past-present-future casting with the crystals. Very cool. You seem to have a really great way of explaining things with both humor and efficiency and I like that way of teaching. You are a real master of your art. I am really loving how you include so much information in your crystal divination course. I can’t wait to take more courses. The trouble is deciding which one to go with. Working with stones and minerals for divination and forecasting have a profound affect on the metaphysical paradigm. Your official “Crystal-Clear” Divination Therapy Certification offers you new and exciting professional possibilities anywhere in the World! You will receive your one program book filled with information, lessons, quizzes, the final test exam, in the mail, as soon as you join! These tools will allow you to start work right away by applying what you are learning with the workbook and manual! We invite you to participate in what may be one of the most valuable experiences of your life! We hope this helps in your quest for a wonderful, educational “Crystal-Clear” Divination Therapy Certification Program that will benefit you and all those you touch! 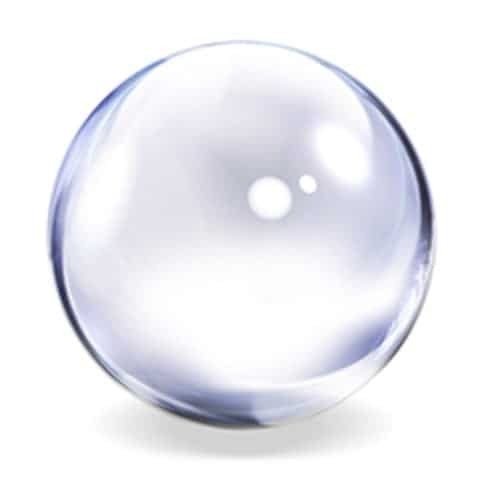 The “Crystal-Clear” Divination Therapy Certification Program Tuition is $225.00 US. for the entire course and above materials (which allow you to get started on your course, right away!) This is a phenomenal offer for the information and certification you gain from this course!